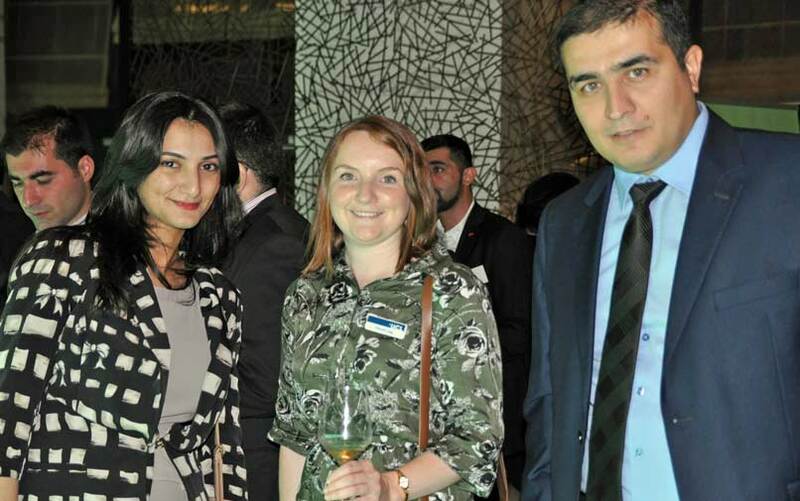 The original and first UK-focussed education exhibition in Azerbaijan returned to Baku on Friday 24th and Saturday 25th October, combining a high quality exhibition, Education Ministry meeting and an enjoyable Alumni Reception. 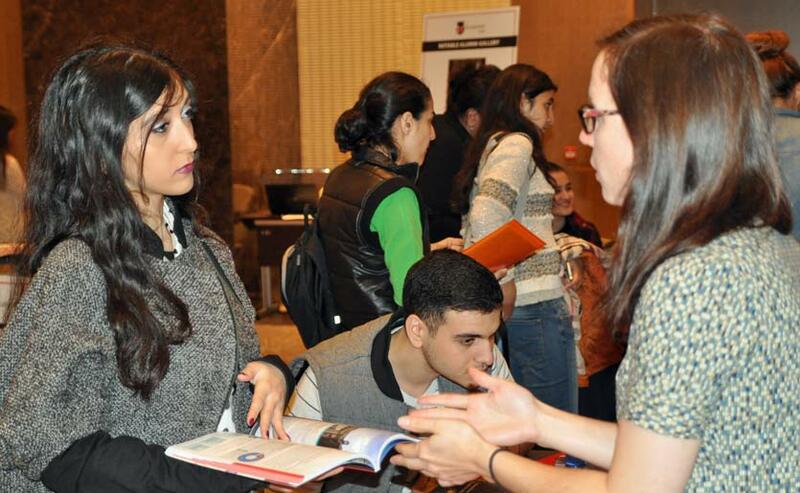 Once again universities enjoyed meeting qualified students at the excellent Fairmont Hotel Flame Towers. Students preparing applications for UK universities as part of the Scholarship Programme of the Ministry of Education, as well as many self-funding students, appreciated the opportunity to narrow down their course / university choices. 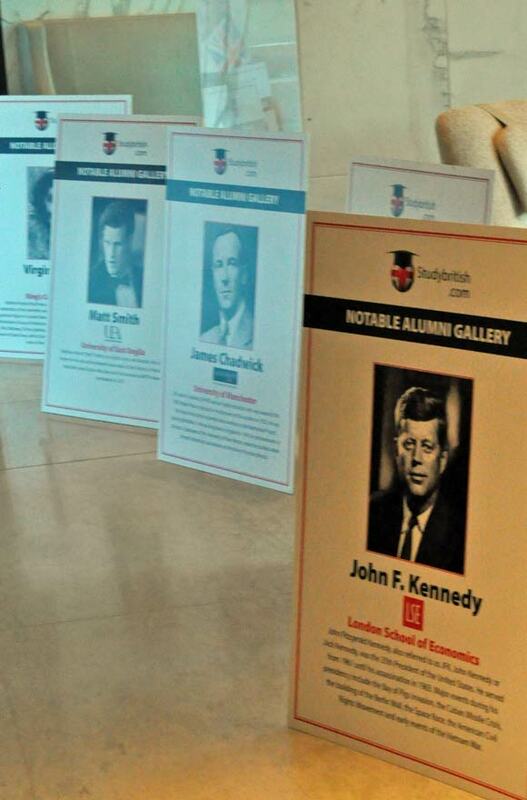 Noomi Weinberg, Kings College London. Dan Newby, London School of Economics. Hannah Legg, University College London. 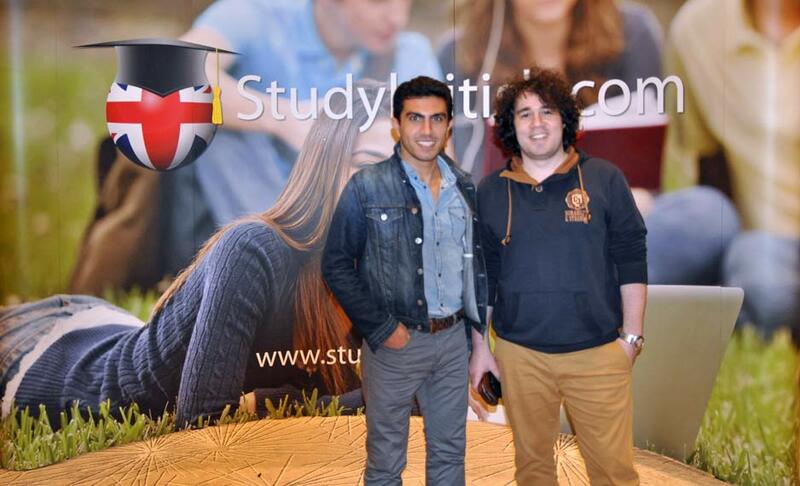 “The fair was very good, it was very busy and as usual the calibre of students was very high. 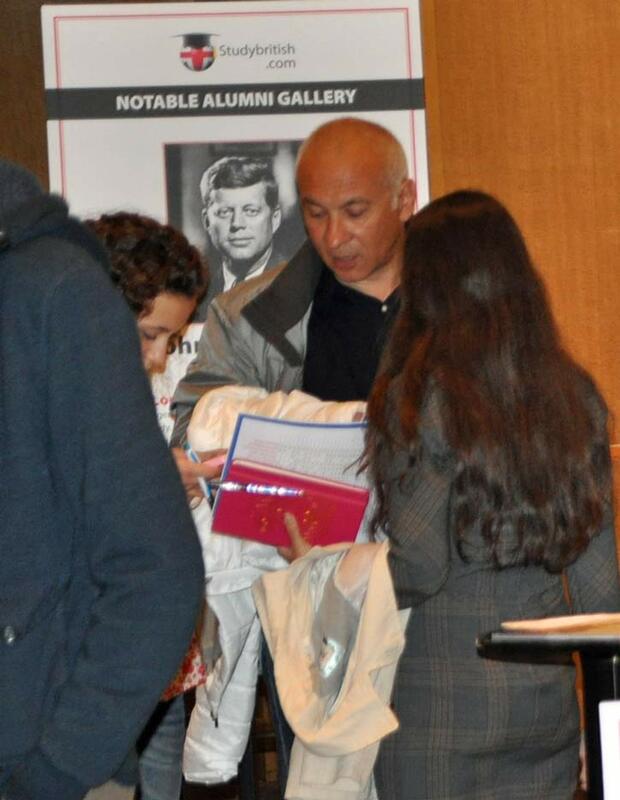 I felt most students were very sharp and ready to take up education abroad”. 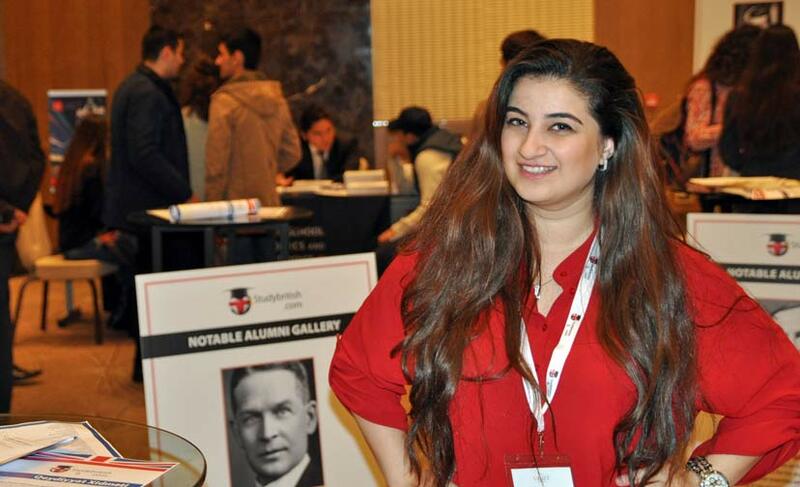 Nilufer Rashidova, University of East Anglia. 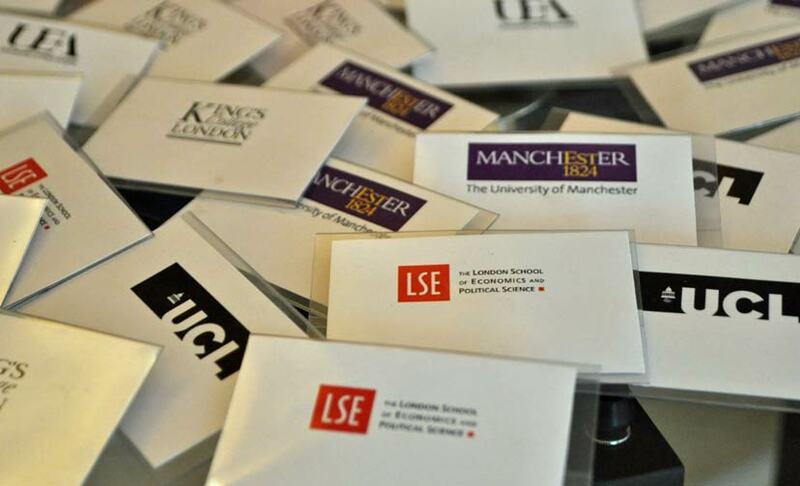 “I have to say it was a very well organised event which attracted good quality and number of interested students for us. It is obvious that King’s is well regarded in the market. 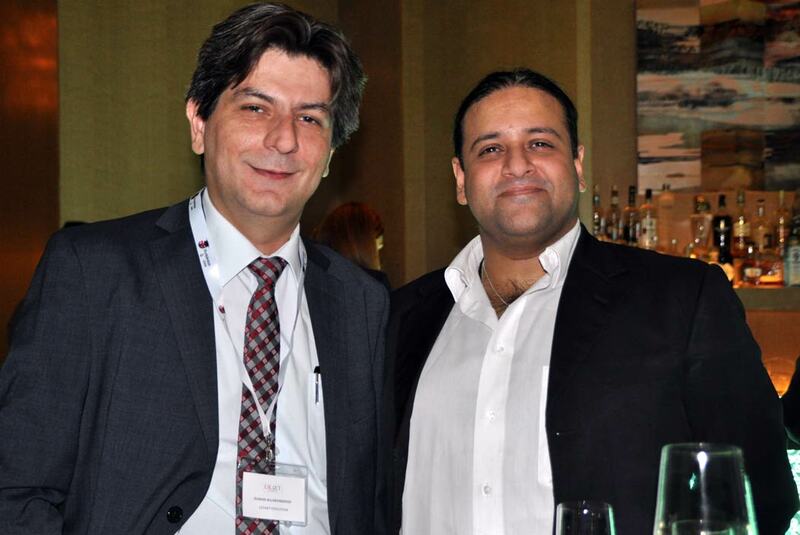 The alumni event was very good idea, was good to see so many of King’s alumni turning up”. Nelly Purcell, Kings College London. See images from UKET Spring 2014 here! 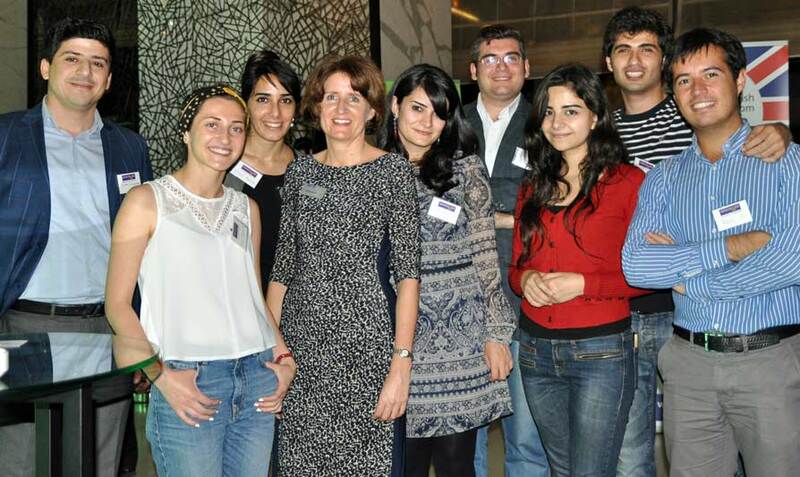 The higher education relationship between Kurdish students and UK universities has strengthened since the KRG launched its Human Capacity Development program, with additional UK universities willing to enroll Kurdish students intent on studying in the UK. 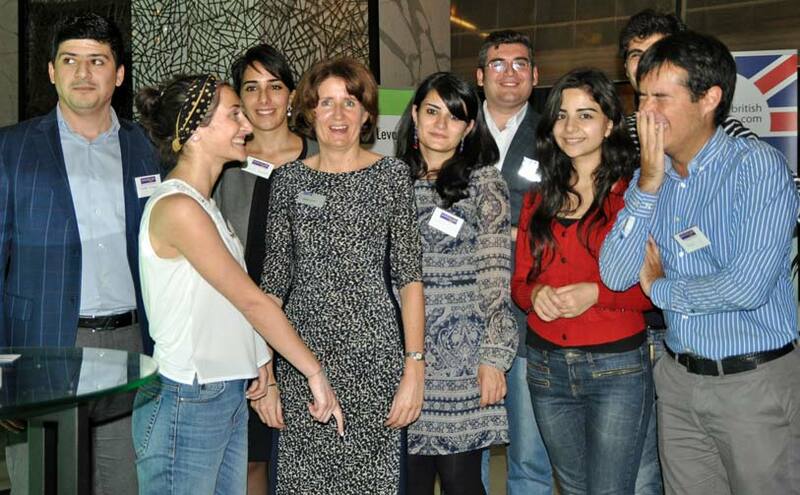 Some 14 universities from Britain have visited Kurdistan region in the last couple of weeks. This is the first time a group of eminent foreign universities visit the region, thrilling those who want to continue their studies abroad. “We have a group of universities coming from UK, some for the first time, and some of them have been investing in a relationship for years with Kurdish universities, helping to train and educate students from the Kurdistan region,” said David Mitchell, managing director at Levant Education Consulting, to The Kurdish Globe. More than 1,600 students have been granted the opportunity to continue their studies at leading international universities in Europe and the U.S. under the KRG’s Human Capacity Development program, which was launched in 2010 with $100 million. It is administered by the KRG Ministry of Higher Education and Scientific Research. UK Education Tour or the British Council? Levant Education presents a handy guide to choosing between the 2 events that are now on offer in Kurdistan, Iraq. Complicated international network of business entities for tax efficiency (avoidance). Sign up for UK Education Tour Kurdistan here! 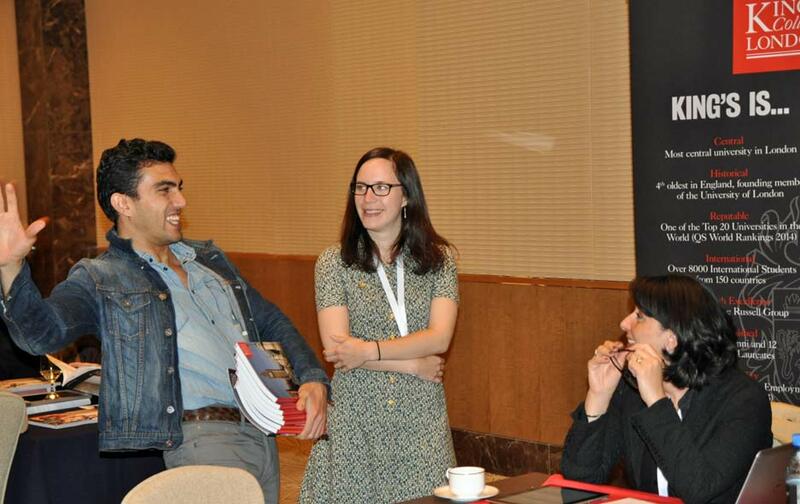 UK Education Tour returned to Turkey in April for an intensive weekend of events in Istanbul and Ankara. 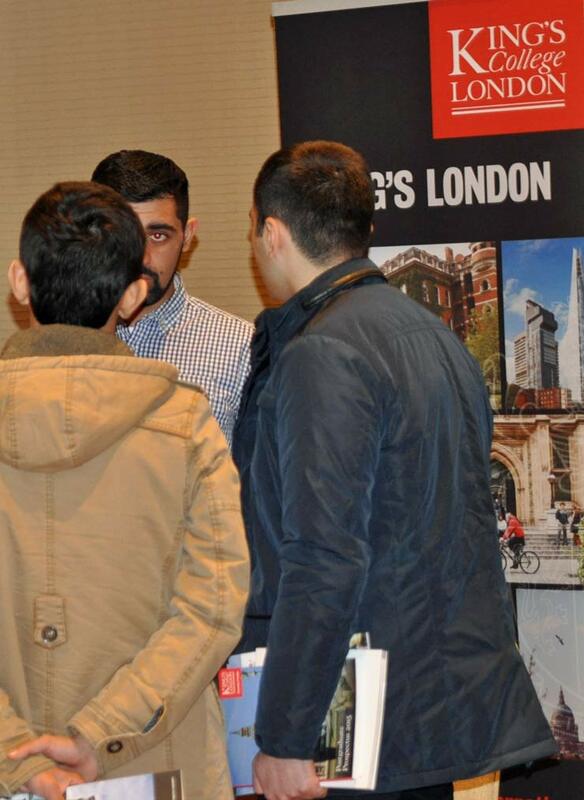 The event coincided with the first sunny weekend of the year, ensuring that the students attending were high calibre, serious enquirers about studying in the UK. 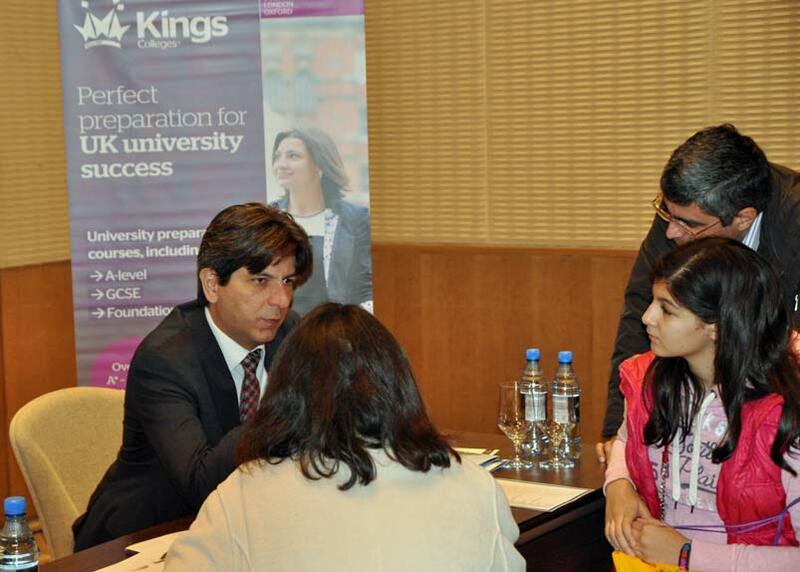 This event was the first to feature private interviews, where students booked slots for 1-to-1 sessions with UK university officers. We also added value to this Spring’s event by adding school visits as part of the Tour, with visits to Robert College, MEF and TED Colleges, which were well received by university counsellors and students. 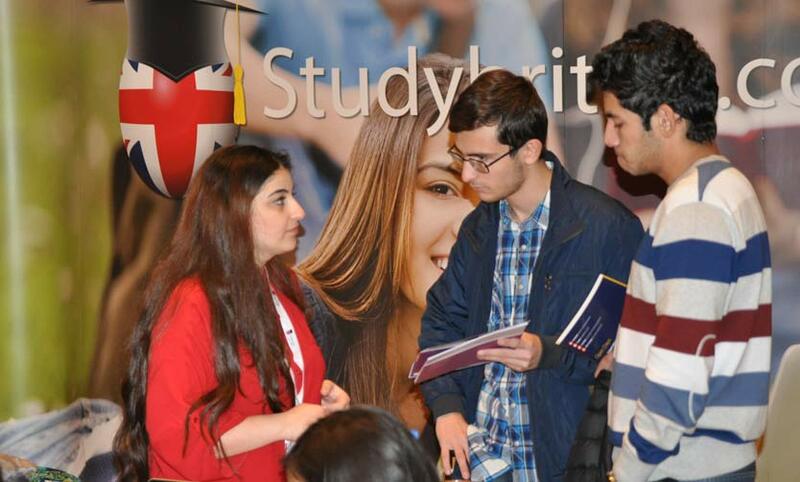 The UK Education Tour is successfully promoting UK education as a high quality, high value option for discerning students looking abroad for university and language education. 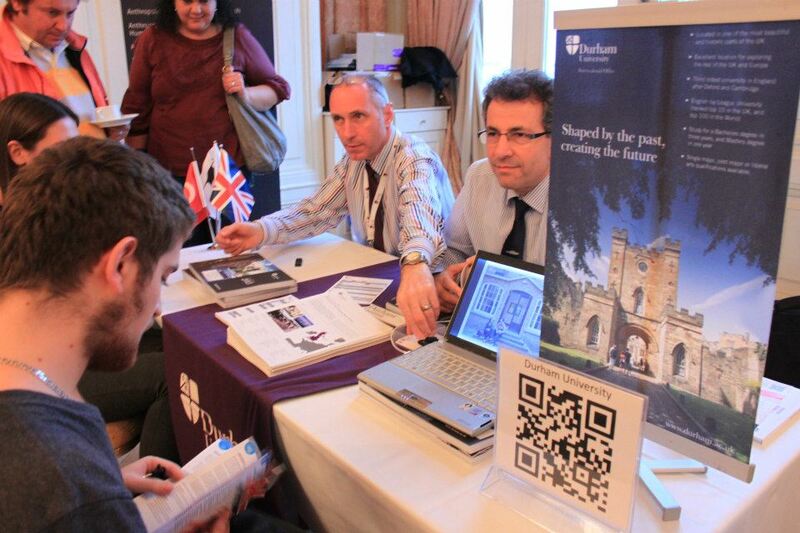 In an exhibition obsessed market, UK Education Tour is the only UK-only, high-end event that limits participation and is organised independently. 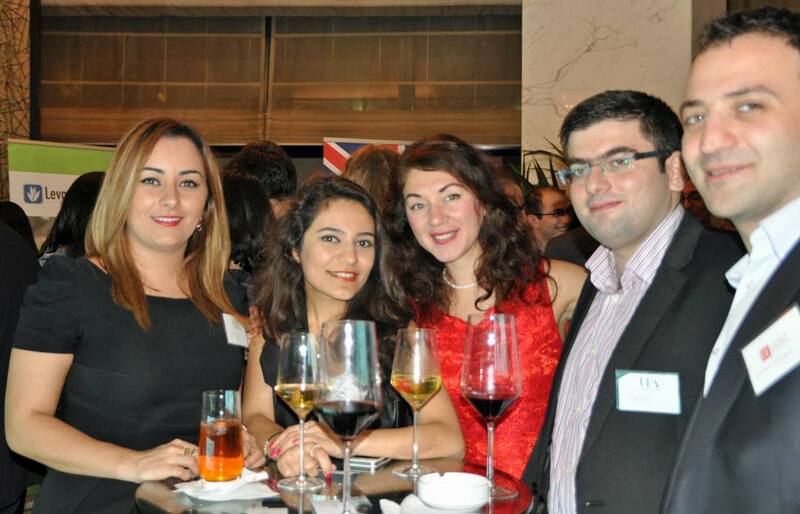 This year we were supported by UKTI in Turkey to increase the reach and effectiveness of marketing. “If you want to see hoards of people coming through the door, then the UKET fairs are probably not for you. 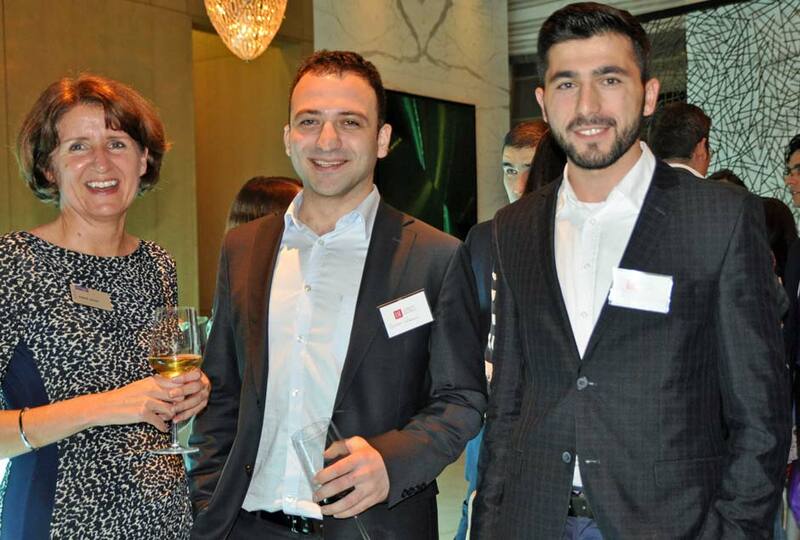 If however you want to meet focused, qualified students in premier venues, then the UKET fairs should be your first choice when considering your marketing activities in Turkey”. 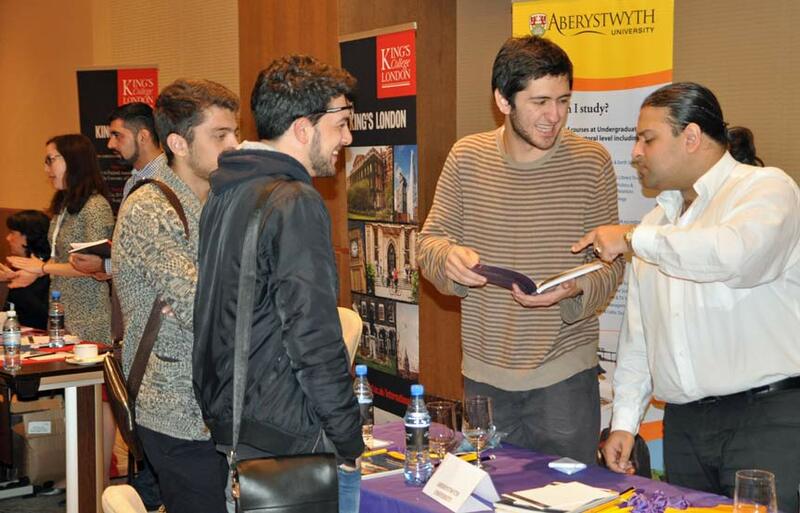 David Thornber, Durham University (Turkey & Azerbaijan, November 2012). “UKET provide the best events I have ever attended, consistently attracting the best students and boosting interest in UK education”. 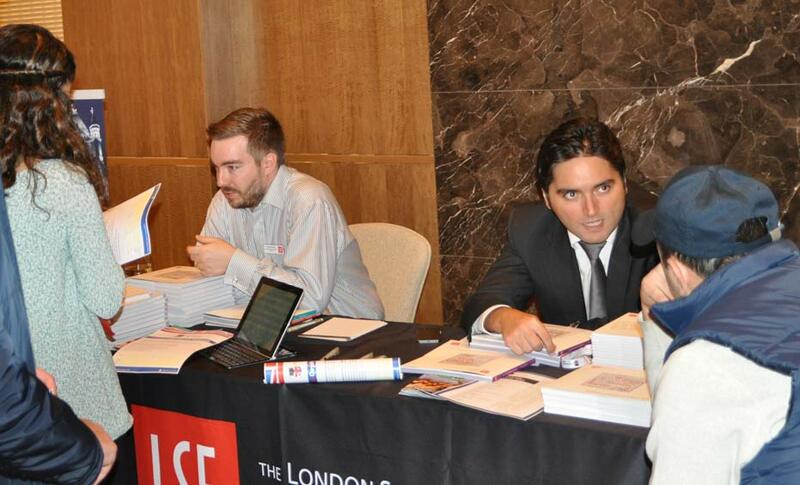 At UK Education Tour we aim to help you develop new markets within Turkey. 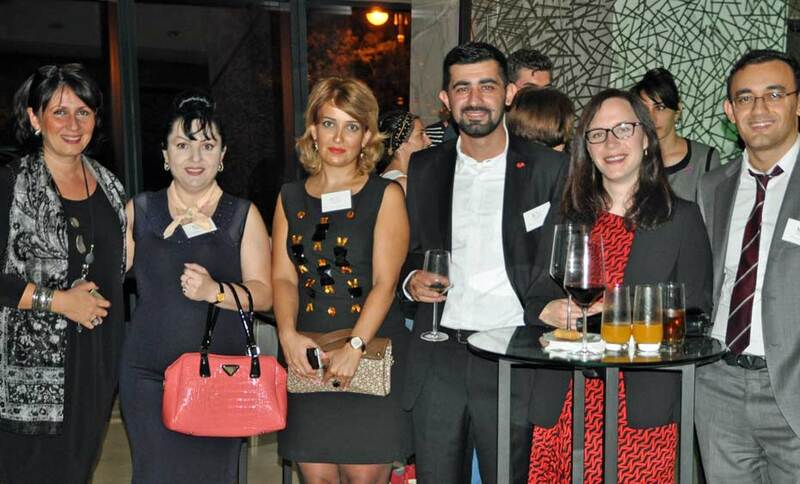 With over 50 million people living outside of the biggest cities (Istanbul and Ankara) it’s important to keep on working at developing recruitment from different regions in Turkey. 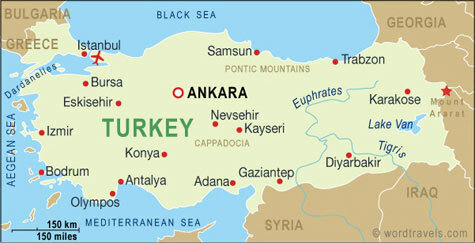 Adana: Adana is the capital of Adana Province, home to 1.6 million people. The Adana-Mersin metropolitan area has a population of 3 million people. Çukurova University is placed among the top 500 universities of the world in research conducted by Blackwell Publishing, Quacquarelli Symonds and The Times. Antalya: The population of Antalya has increased significantly in recent years, to over 1 million. The leading economic sectors are tourism, agriculture, ship building and commerce. 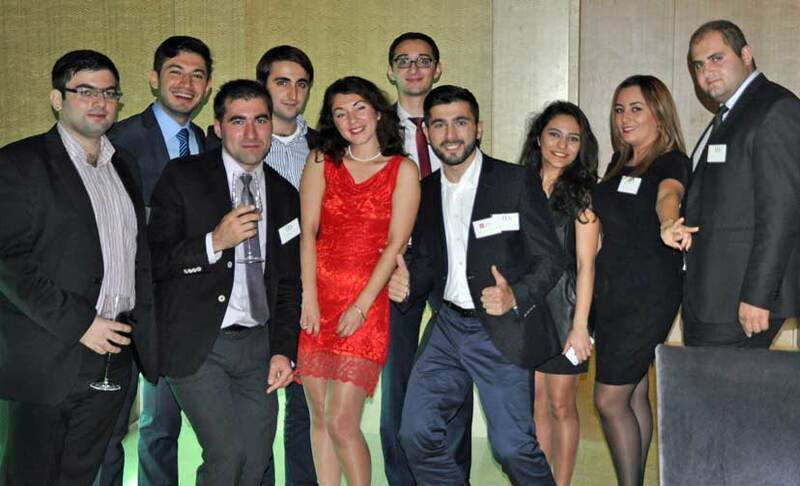 Akdeniz University has an student body of over 30,000 students. Gaziantep: A population of 1.4 million, and home to one of Turkey’s largest uninversites – Gaziantep University – and the private Zirve University, Gaziantep has a thriving economy based on industry, importing/exporting, agriculture and tourism. Gaziantep’s tourism industry is thriving, offering Museums dedicated to its recent and ancient history, a Citadel and historic bazaars. Konya: Central Anatolian Konya has a population of over 1 million people, and Selçuk University is one of the largest public universities in Turkey. Rumi’s tomb is in the city, whose followers established the Mevlevi Sufi order of Islam there and became known as the whirling dervishes. Trabzon: Trabzon is located on the historic silk road, on the Black Sea in Turkey’s north east. Nearly a million people live in the city and surrounding area. 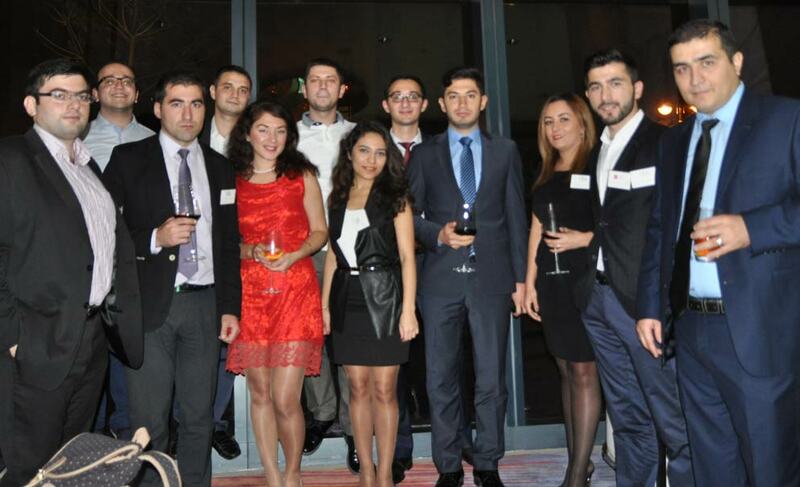 Karadeniz Technical University hosts students from all over Turkey, as well as students from the Turkic states in Central Asia. 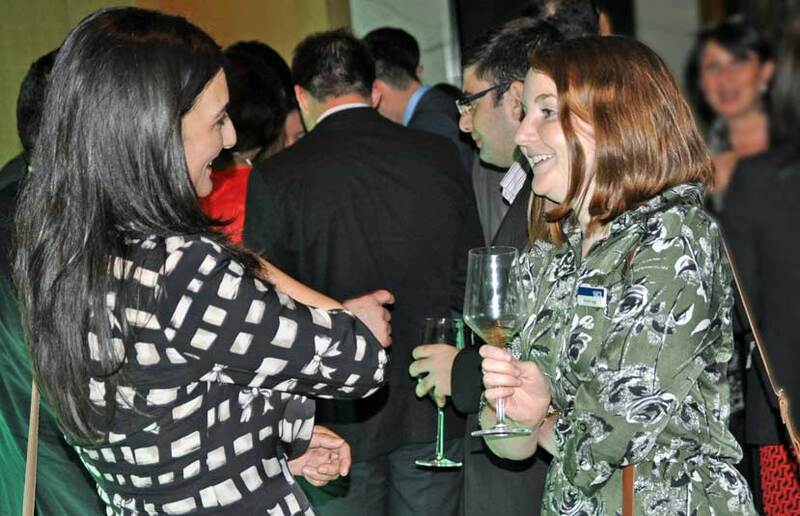 UK Education Tour retuned to Istanbul in November 2011 and successfully managed a 100% UK-focussed event. 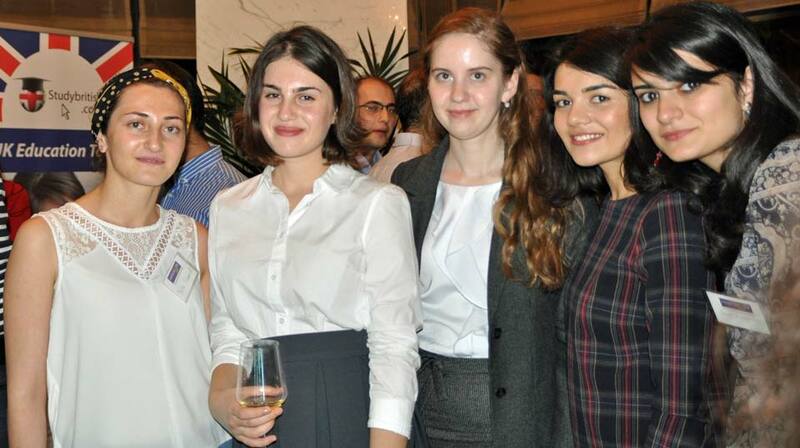 UK universities and language schools met hundreds of serious students and enjoyed a morning networking event with Turkish education colleagues.